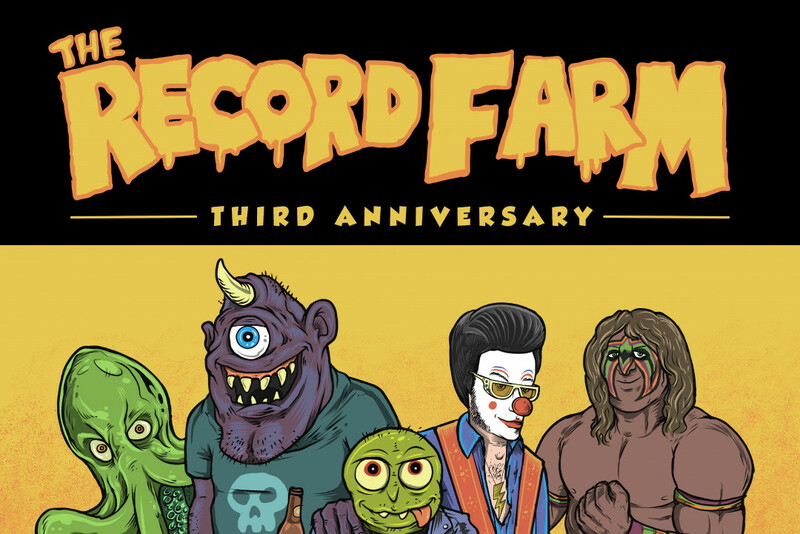 Independent record store The Record Farm is celebrating their third anniversary by throwing a big musical shindig and Punknews is one of the sponsors! The show will take place at the historic State Theatre in downtown Logansport, IN on Saturday, March 16th. Indiana punk legends Sloppy Seconds will make a rare Midwest appearance to top the bill. They will share the stage with the dark horror folk band Harley Poe, the "King of Clowns" Clownvis Presley, the heavy garage rock of Brother O' Brother and the instrumental surf sounds of The Tentakills. Tickets go on sale on Saturday, you can check out the event here, and Punknews' own Tom Trauma will see you there! Videos: Suicidal Tendencies: "All Kinda Crazy"